It wouldn’t be an understatement to say that Netflix drama 13 Reasons Why has been ridden with controversy in the way the series deals with teen suicide. Medical experts have expressed concerns it may pose a threat to teenagers with suicidal thoughts while others have pointed out it fails to address protagonist Hannah’s underlying mental health issues. 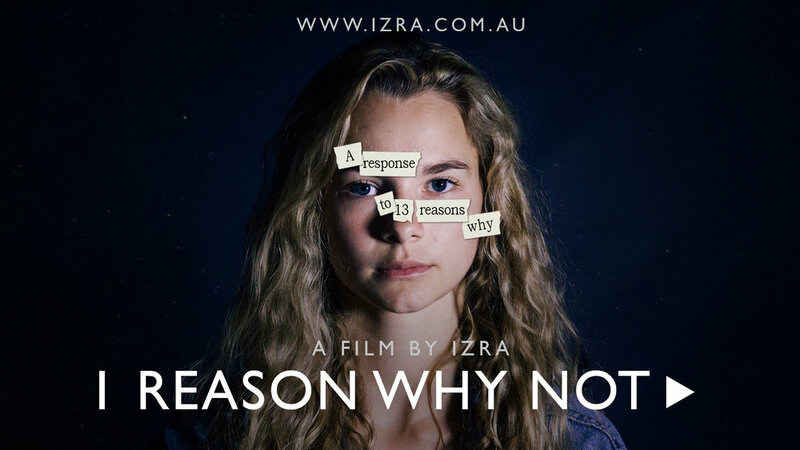 1 Reason Why Not is a powerful video created by IZRA — equipping students with purpose and strength — that aims to give hope and support to teens struggling and perfectly summarises the importance of ‘choosing life’. That one reason is ‘you matter’. You have a space here and you are not an accident. You have a future and it can be good. There are no exceptions to that rule. You are not your experiences and your past does not have to determine your future. You see, there is no power in your death. No control from the grave. The world will suffer your loss, but there is no loss as great as the future you’ll never know. You are not powerless to your fate. Death is not the answer to your chaos. Before you may be the choice of live and death but you can chose live, so you may know it in it’s fullness. 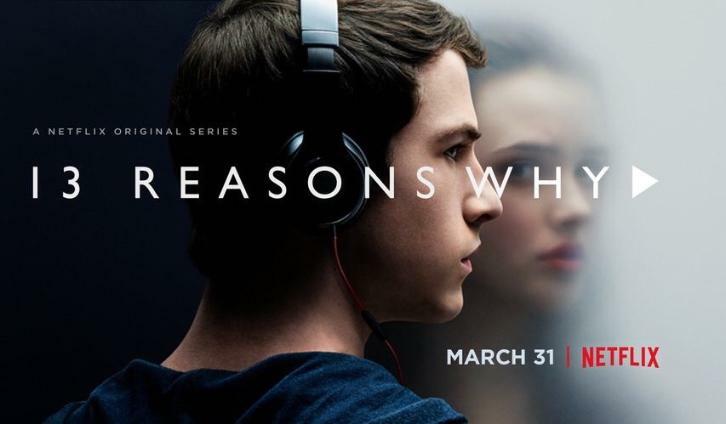 98five blogger Yvette Cherry published a thought-provoking blog on 13 Reasons Why last month and said parents and teens should discuss the series together and the ramifications of Hannah’s choices. “Thirteen Reasons Why will scare you. But it will help you understand the young people in your life. We need to understand them. We need to see life as they see it. It’s the only way we will be able to help them,” Ms Cherry said. “If you have teenagers and they are watching this show, it is even more important you watch it. Then talk about it with them. Talk about the way suicide is depicted in the show. Talk about what Hannah should have done differently. IZRA is running a ‘One Reason Why Not’ workshop which aims to open the discussion about the topic of suicide.